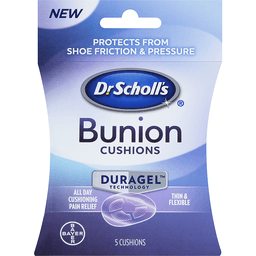 Dr. Scholl's® Bunion Cushions. 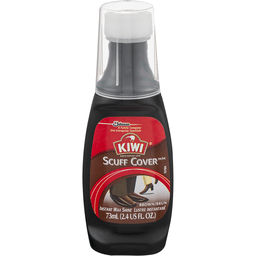 Protects from shoe friction & pressure. Duragel™ technology. All day cushioning pain relief. Thin & flexible. Bayer. Thin & flexible to fit easily in shoes. Nearly invisible & discreet. For additional information and instructions visit: www.drscholls.com/duragel. Questions 1-866-360-3226. Bayer (reg'd), the Bayer Cross (reg'd), Dr. Scholl's® and Duragel™ are trademarks of Bayer. ©2016 Bayer. 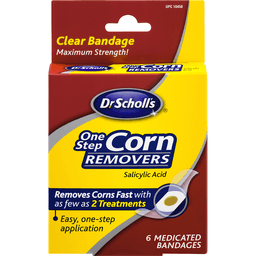 Dr. Scholl's® One Step Corn Remover Bandages. Salicylic Acid. Designed To Stay On All Day. Clear & Discreet Bandage. Removes Corns Fast With As Few As 2 Treatments. Easy, One-Step Application. 6 Medicated Bandages. Removes corns within 14 days with as few as 2 treatments. Clear bandage offers ultra sheer comfort. 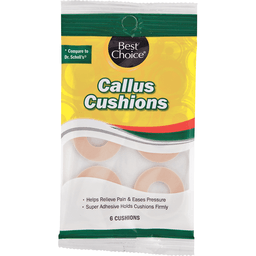 Try other Dr. Scholl's® products to relieve corns, calluses, ingrown toenails and blisters. Product contains natural rubber latex. 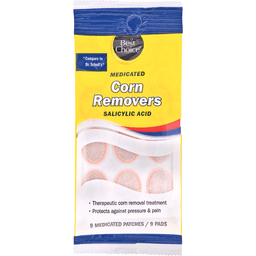 Uses: For the removal of corns. Relieves pain by removing corns. Bayer, the Bayer Cross, and Dr. Scholl's are registered trademarks of Bayer. Questions 1-866-360-3226. drscholls.com. © 2015 Bayer. Misc: Destroys odor & prevents most athlete's foot. Talc-free. Stops odor. All-day effectiveness. 3 advanced, odor/wetness. Fighters. 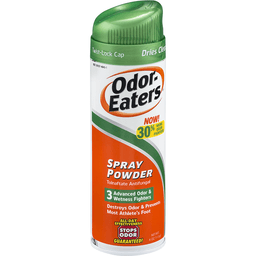 Odor-Eaters: Outstanding odor and wetness control. Destroy odor on contact with three powerful odor-fighting ingredients. 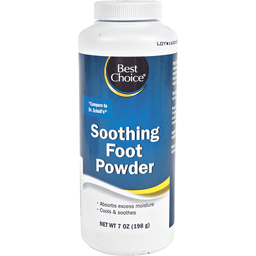 Absorbs sweat and prevents most athlete's foot too! Dries fast. Dries clear. Long-lasting formula stops odor all day. Satisfaction guaranteed Blistex. Women's No. 1 recommended foot soak. Soaks away foot misery. Borax. Iodide. Bran. Soothes tired, aching feet. Softens corns and calluses. Relieves itching and burning. Freshens with baking soda. Easy to use packets. 2017 Women's Choice Award. America's most recommended foot soap/soak. 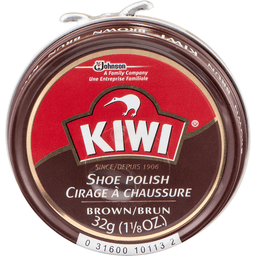 Relieving feet since 1870. 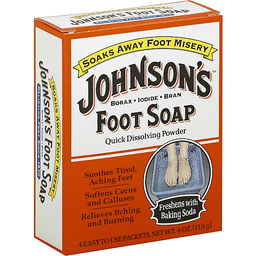 Dissolve Johnson's Foot Soap in comfortably warm water and it's like medicine for your feet. Soaking with genuine Johnson's Foot Soap helps relax and refresh tired foot muscles. Relieves soreness, aches and pains. Eases itching and burning too. Leaves feet fresher, softer and odor-free. And it's easy to use! Has relieved millions of feet since 1870. www.johnsonsfootsoap.com. Made in USA. Other Information: Store between 68 degrees to 77 degrees F (20 degrees to 25 degrees C). Misc: Fights odor. Miconazole nitrate. 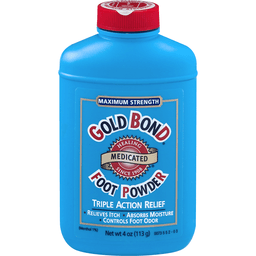 Clinically proven to cure most athlete's foot. Relieves itching, burning, cracking & scaling. This formula is not sold to any retailer as a private label or store brand. Questions? 1-866-360-3266. Product of Spain. 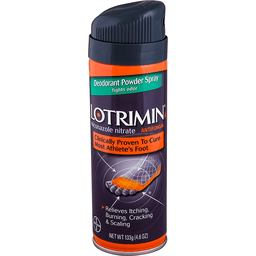 Lotrimin® AF Powder Spray for Jock Itch. Goes On Dry. 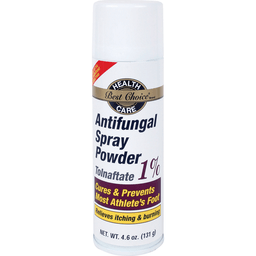 Antifungal. Miconazole nitrate. Clinically proven to cure most jock itch. Relieves itching, burning, scaling & chafing. Bayer. This formula is not sold to any retailer as a private label or store brand. 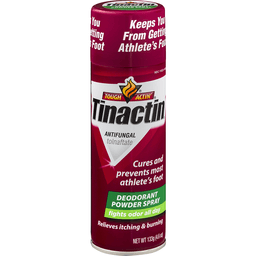 Uses: Proven clinically effective in the treatment of most jock itch (tinea cruris). 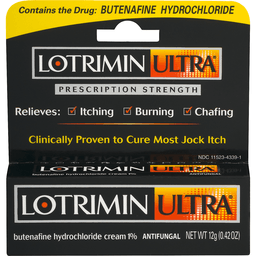 For effective relief of itching, burning, scaling and discomfort, and chafing associated with jock itch. Questions 1-866-360-3226. Bayer, The Bayer Cross, Lotrimin, and Lotrimin Man's Torso design are registered trademarks of Bayer. ©2015 Bayer. Other Information: Store between 68 to 77 degrees F (20 to 25 degrees C). Misc: Tolnaftate. Tough actin'. 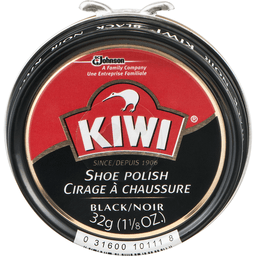 Keeps you from getting athlete's foot. 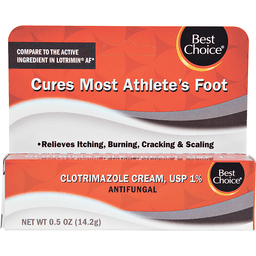 Cures and prevents most athlete's foot. Fights odor all day. Relieves itching & burning. Questions? 866-360-3266. Visit us at www.tinactin.com. Product of Ireland. 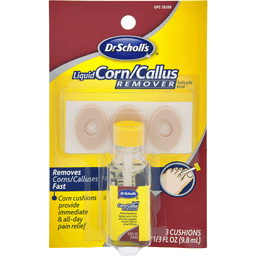 Dr Scholl's® Liquid Corn/Callus Remover. Salicylic acid. Removes corns/calluses fast. 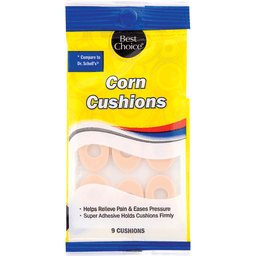 Cushions provide immediate & all day pain relief. Bayer. 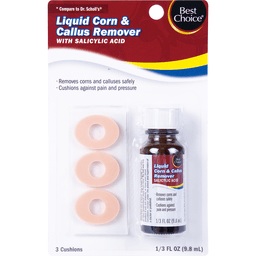 Medicated liquid removes the corn/callus safely & effectively. 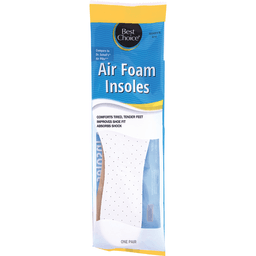 Soft cushions relieve painful shoe pressure and friction. Self-stick, waterproof adhesive holds cushion in place. Try other Dr. Scholl's® products to relieve corns, calluses, ingrown toenails and blisters. 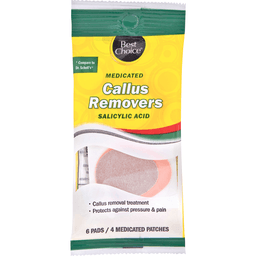 Uses: For the removal of corns and calluses. Relieves pain by removing corns and calluses. Questions 1-866-360-3226. drscholls.com. Bayer, the Bayer Cross, and Dr. Scholl's are registered trademarks of Bayer. ©2015 Bayer. Uricalm® Original Formula Maximum Strength. Promptly stops pain & burning. 199mg strong per dose. The highest dose of OTC urinary pain medicine available*. Effective relieves: Urinary pain & burning. Increased frequency. Sensation of urgency. 99.5 mg phenazopyridine hydrochloride. 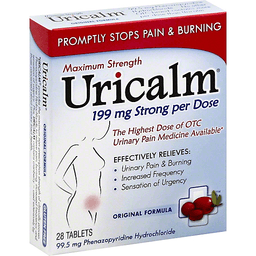 *Uricalm® provides the maximum non-prescription strength of clinically proven phenazopyridine hydrochloride to relieve pain, burning, increased frequency and sensation of urgency. Plus, Uricalm contains cranberry - used extensively by those concerned about urinary tract health. Gluten free. 99.5 mg Phenazopyridine hydrochloride - No other OTC brand contains more per dose than Uricalm. Uses: Prompt temporary relief of: Pain during urination. Burning. Sensation of urgency. Increased frequency associated with urinary tract infections. ® Reg. U.S. patent and trademark office. Questions 1-800-792-2582. www.uricalm.com. © 2006-2014 Alva. 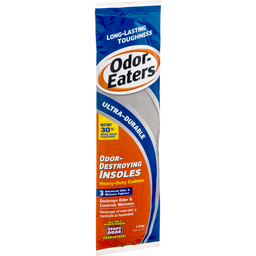 Odor-Eaters® Ultra-Durable® Insoles Heavy-Duty Cushion. Extra-sturdy & long lasting. 3 advanced odor & wetness fighters. Odor-destroying insoles. Heavy-duty cushion. Destroys odor & controls wetness. Stop odor. All-day effectiveness Guaranteed!™. 1 pair. Trim to fit. Long-lasting odor & wetness protection... Guaranteed! Destroys odor on contact with super-activated charcoal, baking soda, zinc oxide and two powerful odor-blocking technologies. 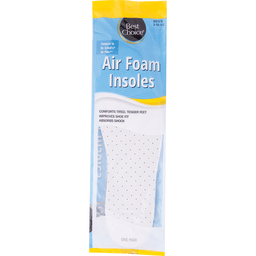 Absorbs perspiration so feet stay drier and feel more comfortable. Heavy-duty construction for longer wear and superior cushioning. Advanced odor-blockers stop odor. Super-activated charcoal provides long-lasting protection. Powerful odor neutralizers destroy odor on contact. Heavy-duty cushioning for hard-working feet. Odor-Eaters®, the Odor-Eaters design and Ultra-Durable® are registered trademarks of Blistex Inc. Satisfaction guaranteed Blistex®. ©2014 Blistex Inc.
Other Information: Do not use if seal on tube is broken or not visible. Store between 68 to 77 degrees F (20 to 25 degrees C). Misc: Contains the drug: butenafine hydrochloride. Relieves: itching; burning chafing. Clinically proven to cure most jock itch. Butenafine hydrochloride cream 1%. Questions? 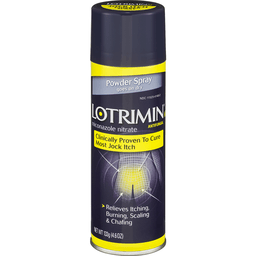 1-866-360-3226 or visit us at www.lotrimin.com. Recyclable carton. Product of Japan.